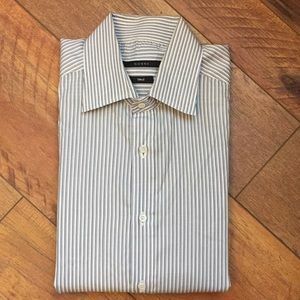 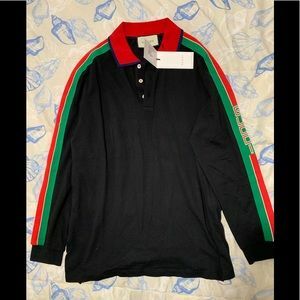 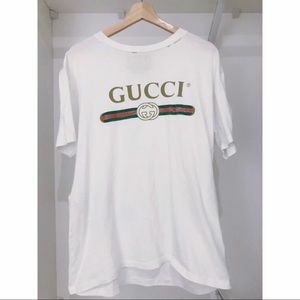 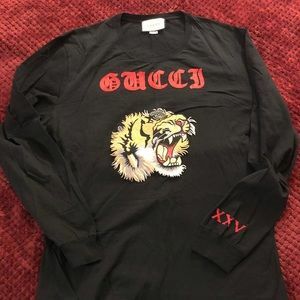 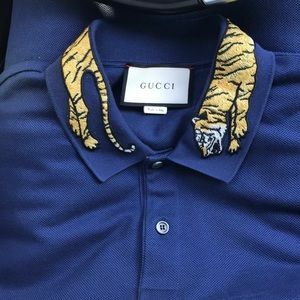 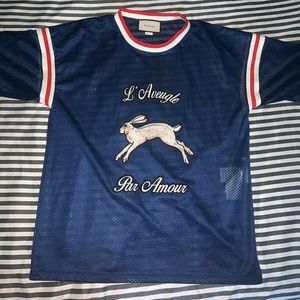 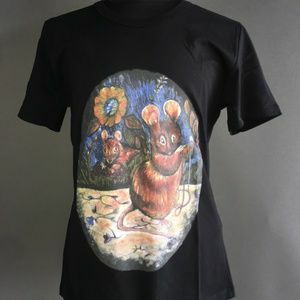 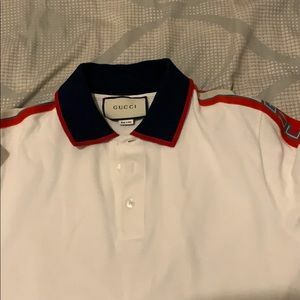 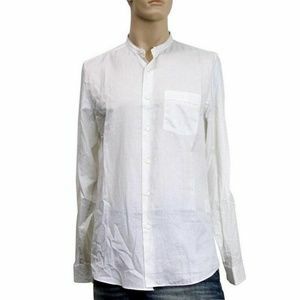 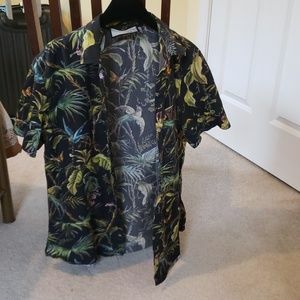 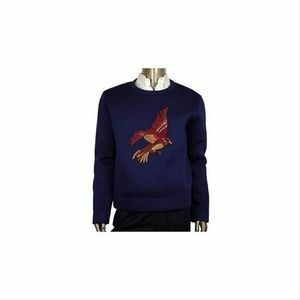 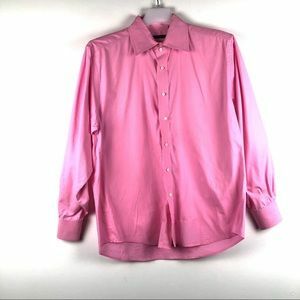 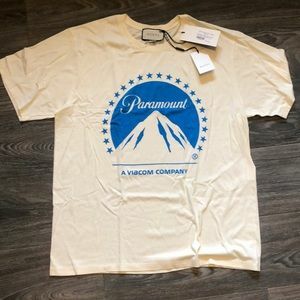 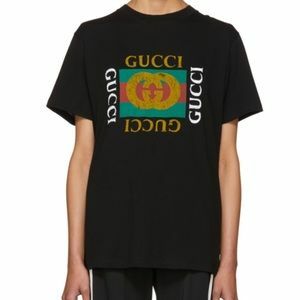 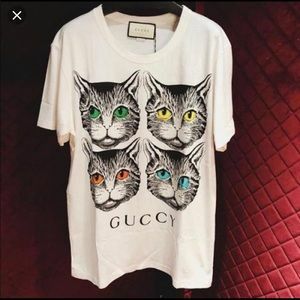 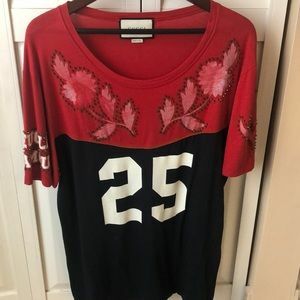 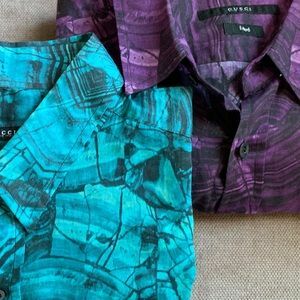 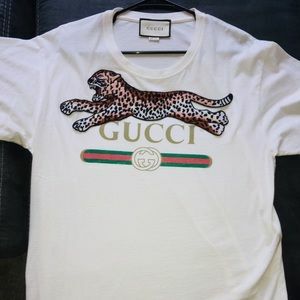 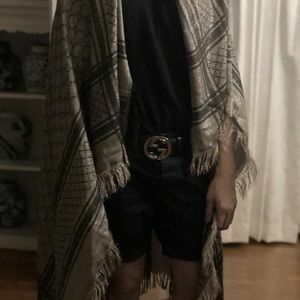 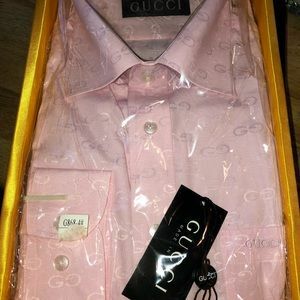 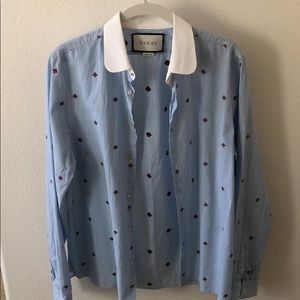 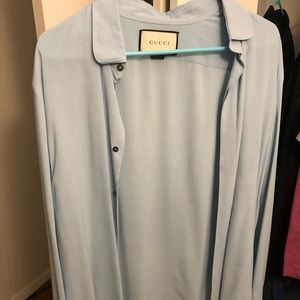 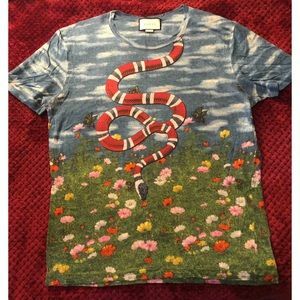 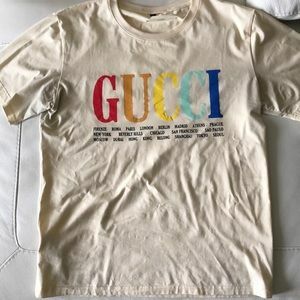 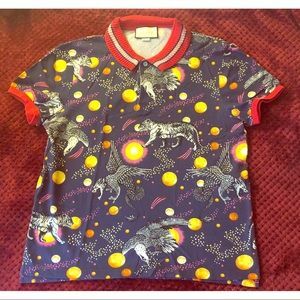 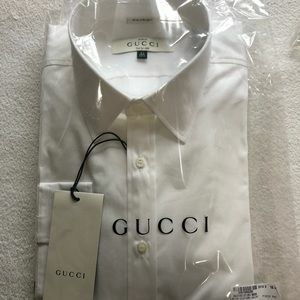 Gucci Vintage Cotton Lightweight shirts! 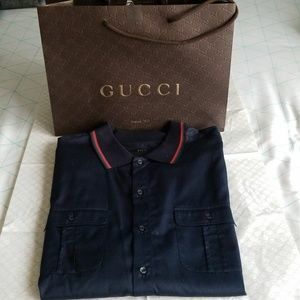 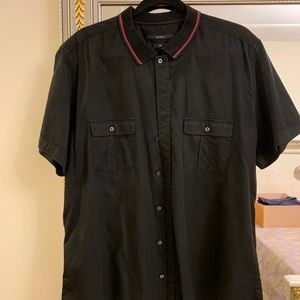 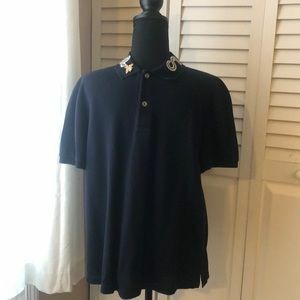 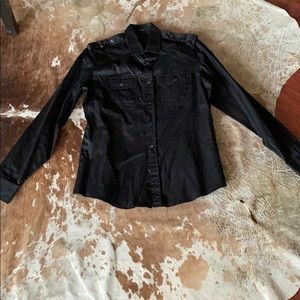 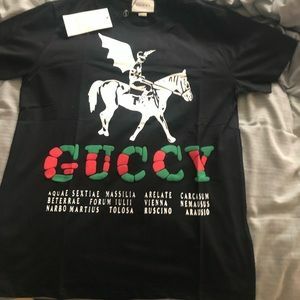 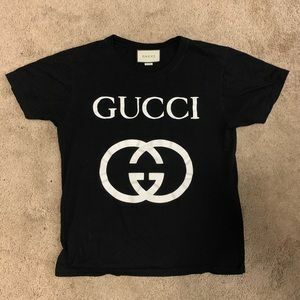 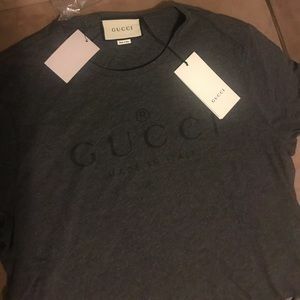 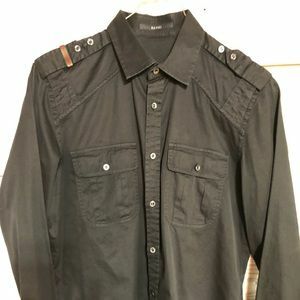 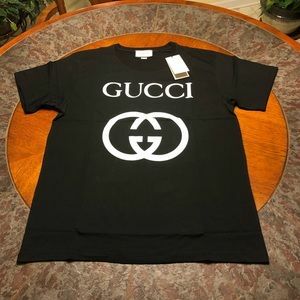 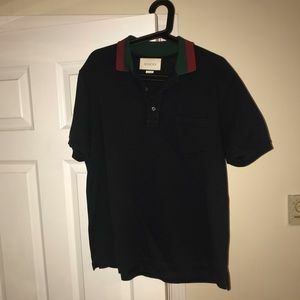 Gucci black short sleeve shirt. 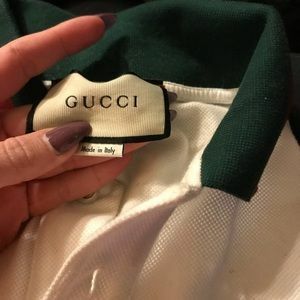 Authentic .